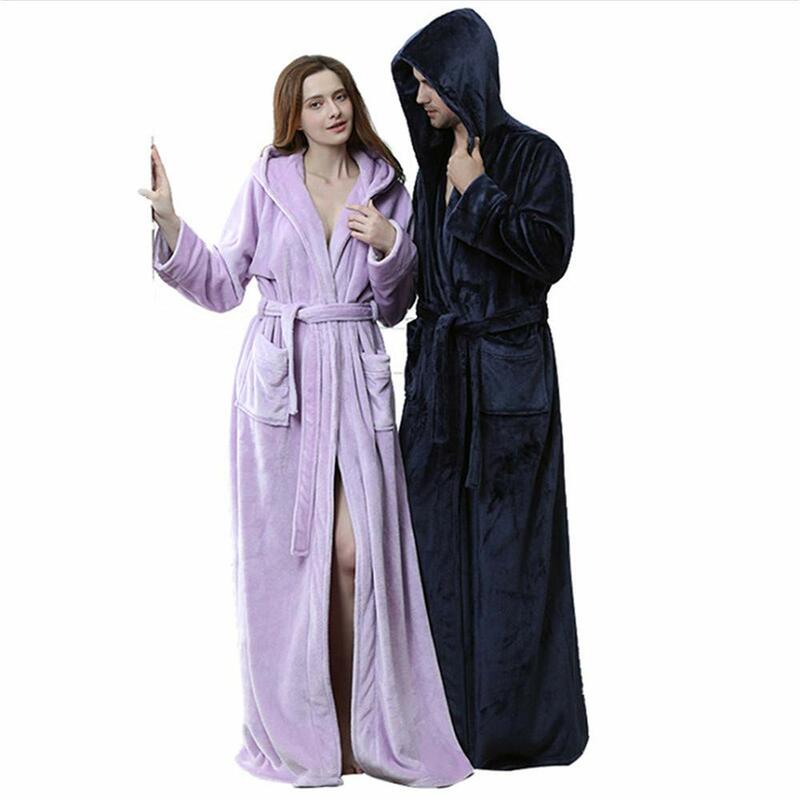 ✿Men and Women's flannel kimono robe. 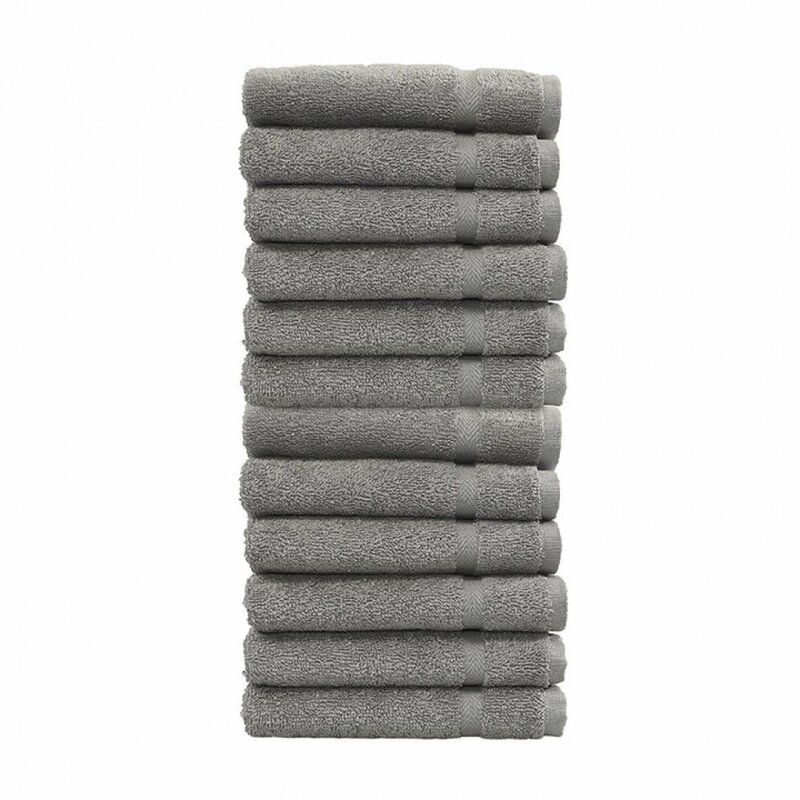 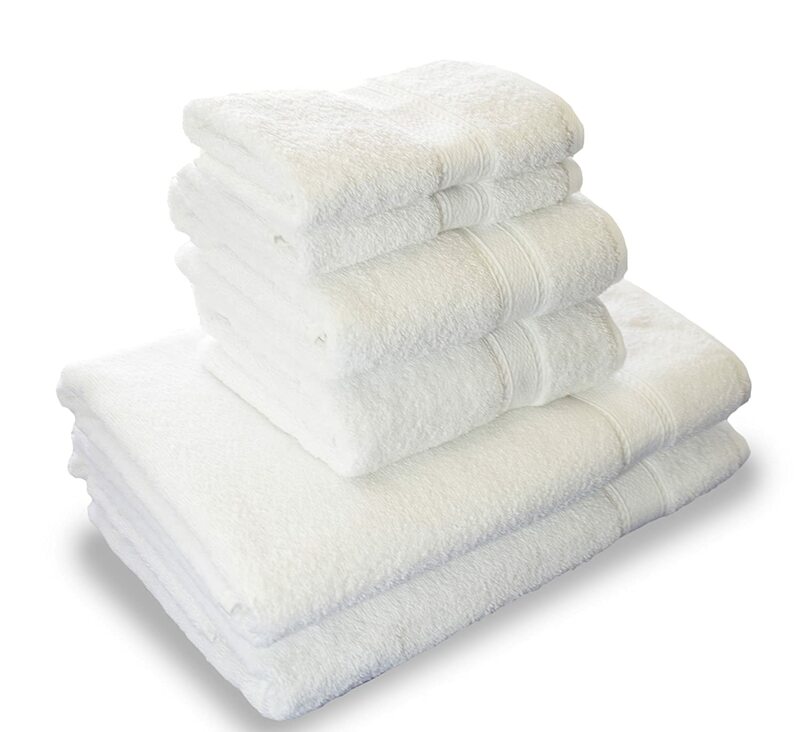 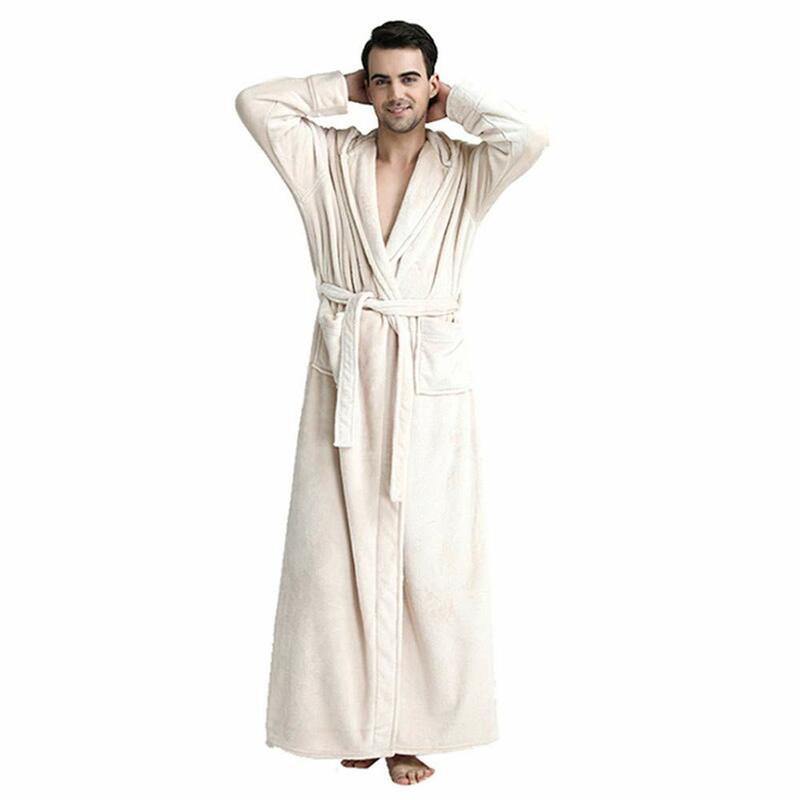 These terry cloth kimono robes are absorbent, durable, lightweight and soft. 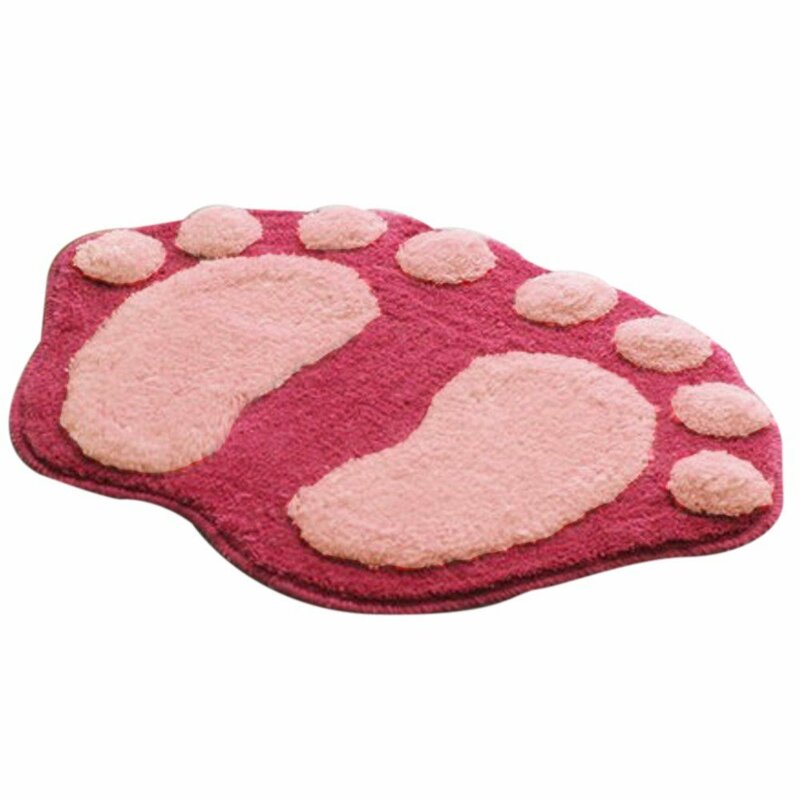 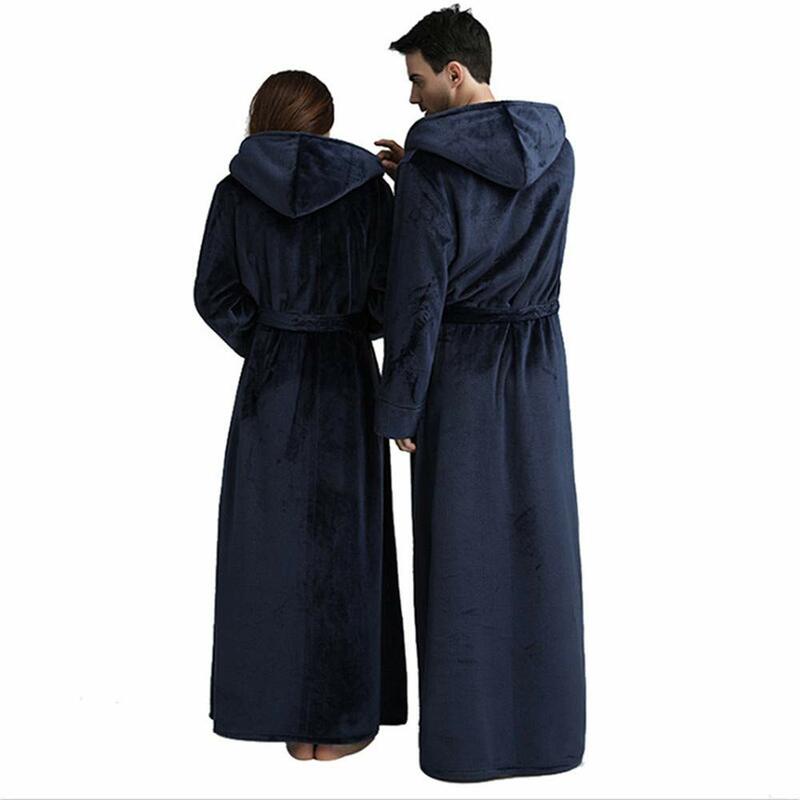 Perfect for bath, pool and hot-tub. 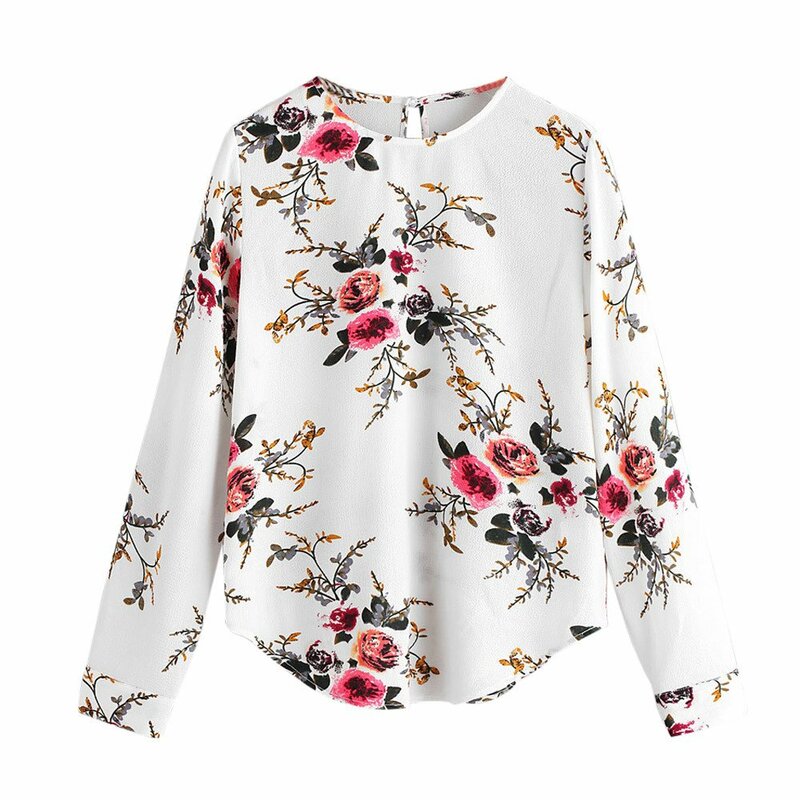 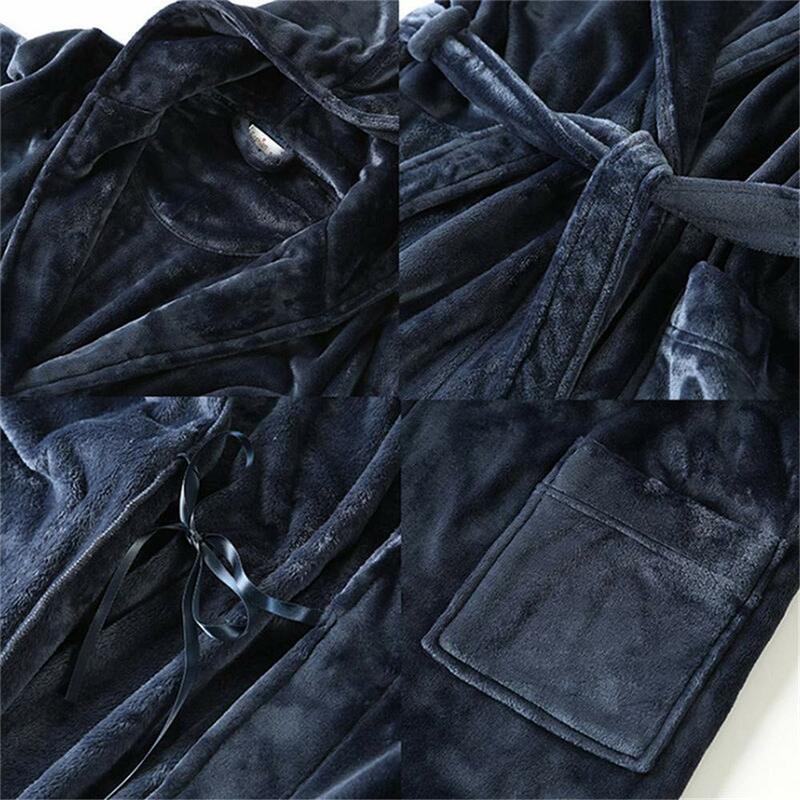 ✿A bathrobe is one of those rare products that you didn't know you needed until you finally got one - which is why it makes the perfect gift for your mom, wife, daughter, or friend. 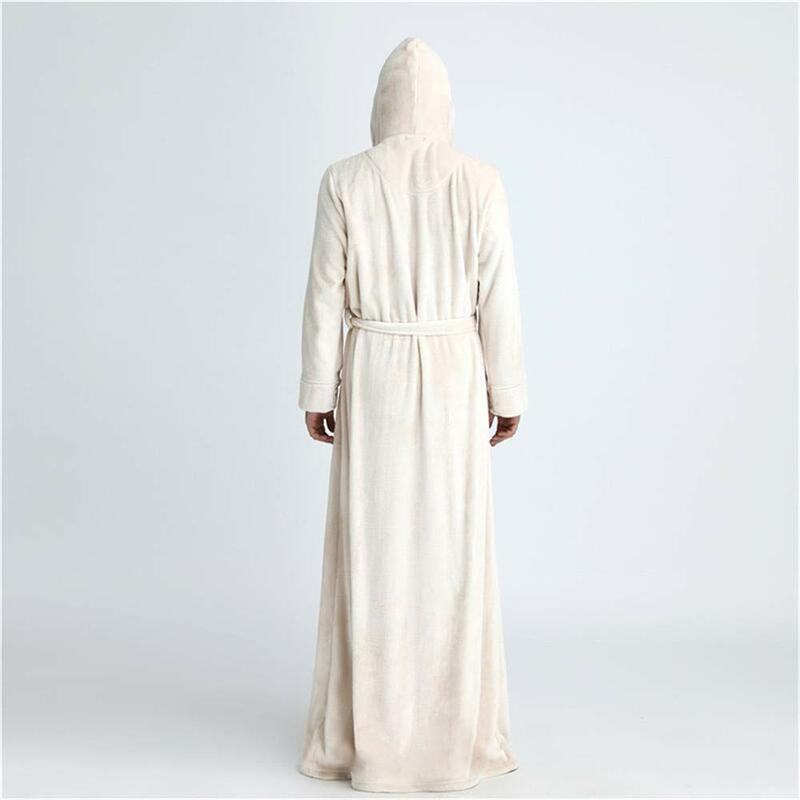 We also sell men's robes in the same material, so you could even buy matching robes as a couple's gift for your loved one's wedding or anniversary. 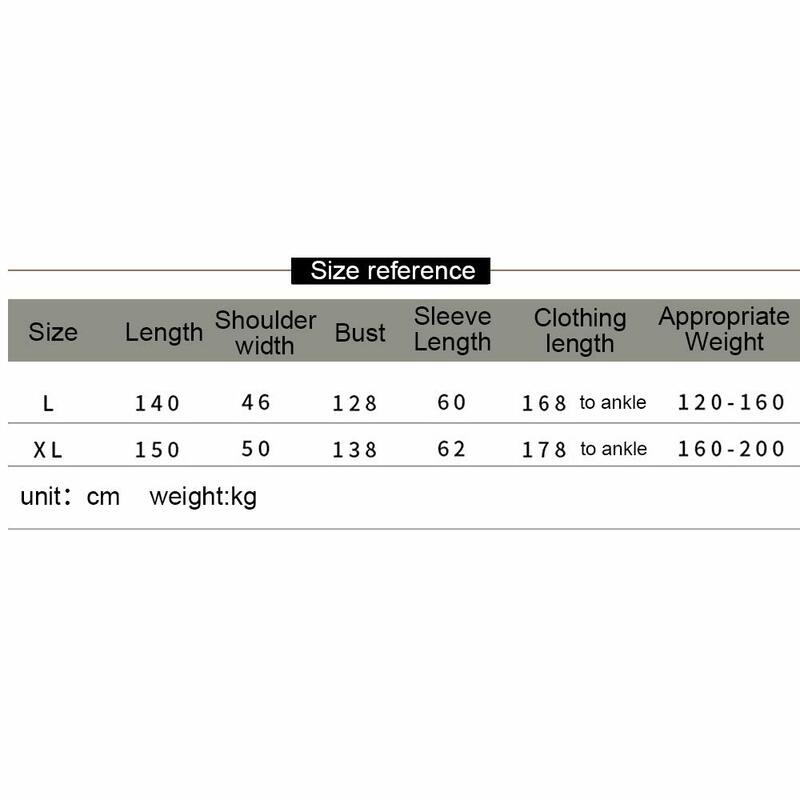 The belt is designed to be in proportion to the body's golden ratio, highlighting the length of the body.